Christmas is now upon us! 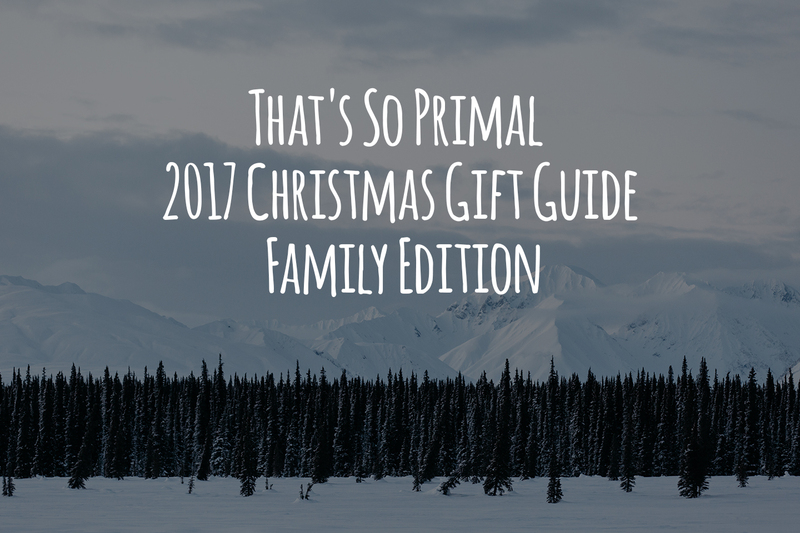 When I thought about putting together a Christmas gift guide – I looked around my house and my kitchen and thought “Wow, we should actually have a garage sale instead of buy more stuff!” So with the help of my wife we put together That’s So Primal 2017 Christmas Gift Guide – Family Edition. Really my lists of years past have primal related items that are still GREAT gift ideas – you can check those out here and here. But for this year I wanted to put together a list of practical things that has just made our life (with 3 kids 3 and under) easier and maybe some of these would be a better gift than a toy you’ll sell in a year at your yard sale. I had my wife help me put this list together, so this post has a little bit of her creative gift giving touch while looking forward through the lens real life day of a mom! This years list takes you a little bit out of the kitchen, I hope that’s ok! And since my wife helped, I have a lot of kid focused gifts listed. This is a PERFECT gift for a toddler when you want to give something practical. We got this when our daughter transitioned out of a crib. It is like a reverse alarm clock. So we tell her “don’t get out of bed until the green light comes on!” It buys us an extra 30 minutes at least. 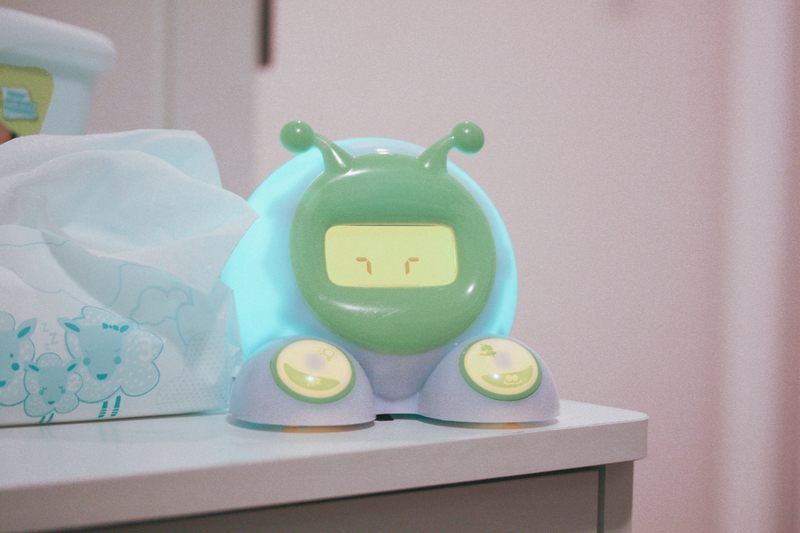 It also sets a nap light, you can set it for however long to make sure you get that afternoon break from your kid(s) even if they are just playing in their room. 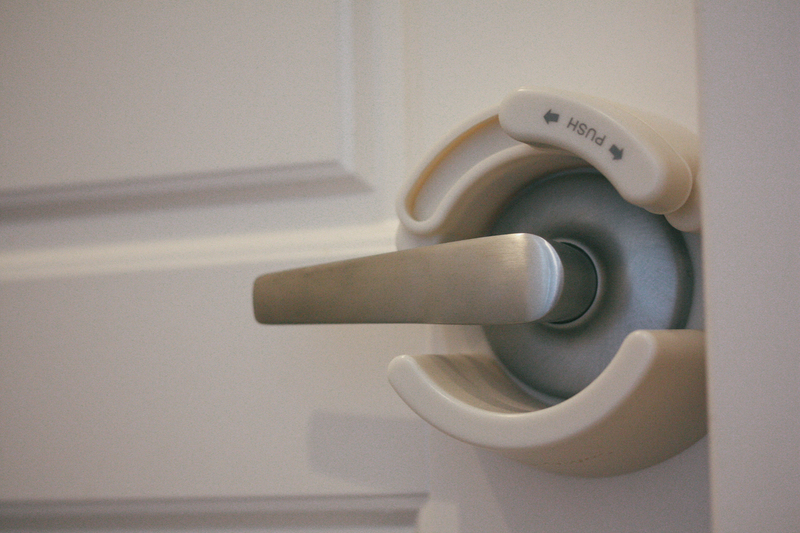 Our handles are horizontal so we had to select this kind, if you have round handles you’d pick this other kind. 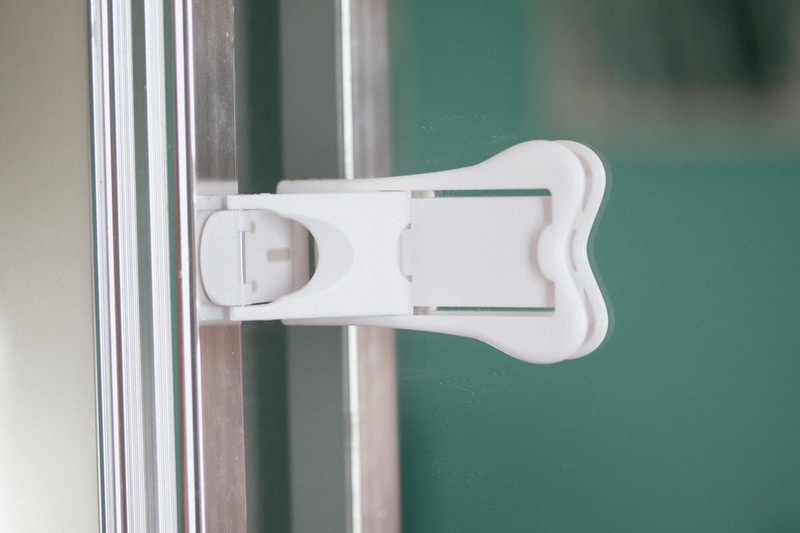 We needed these to make sure the early riser didn’t go into the baby’s room and to keep the kids out of rooms. This is a practical gift with a capital “P”! Same idea, we hide stuff in the closets and when my daughter is no longer trapped in a crib, I really really really don’t want her pulling EVERYTHING out of the closet when she wakes up and then while her sister is also asleep still. You may have to be creative in how you gift these but they will be the most used thing ever! Let’s get real, we all like food! Any family member or friend would love a bag of this! 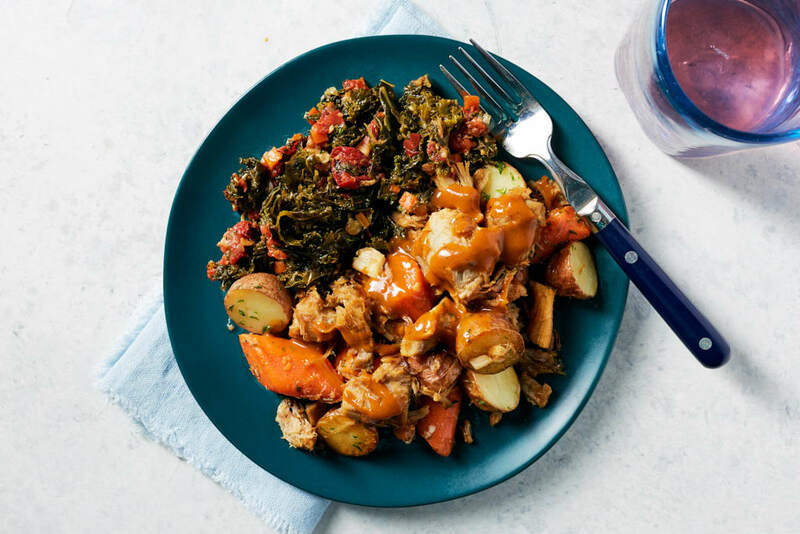 This is an especially good idea for anyone who is in the camp of “I’m interested in your primal diet but it’s just too hard…” It’s not too hard – see try this! Delicious! You can see my review of their stuff here. Any parent wishes their kid just never drank anything ever because NO sippy cup is perfect. 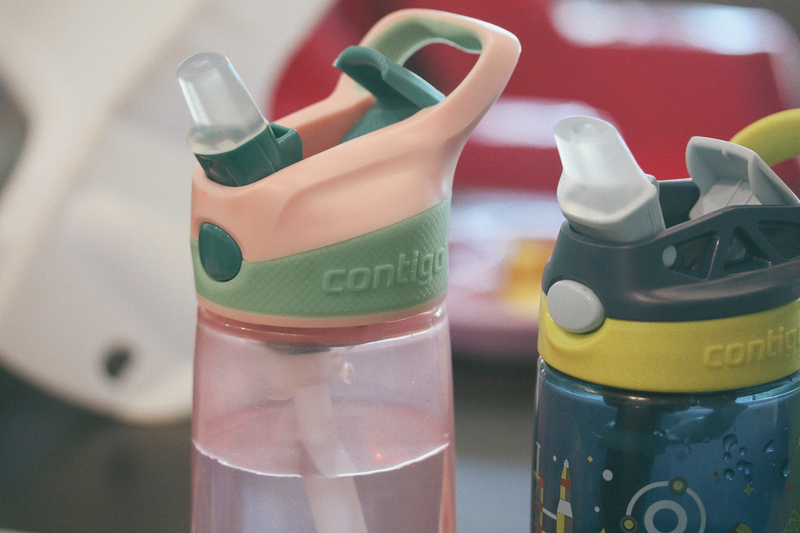 Most are very far from perfect but we have found these Contigo bottles to be the best we’ve found yet!!!! The newborn has to eat too. This is only for new or expecting mommies – I WISH we learned about this 4 years ago when we were pregnant with our first daughter! So this is for my wife – and would only be for a breastfeeding mom… the younger the baby the better! This is especially a great gift for an expecting mom who plans on breastfeeding. 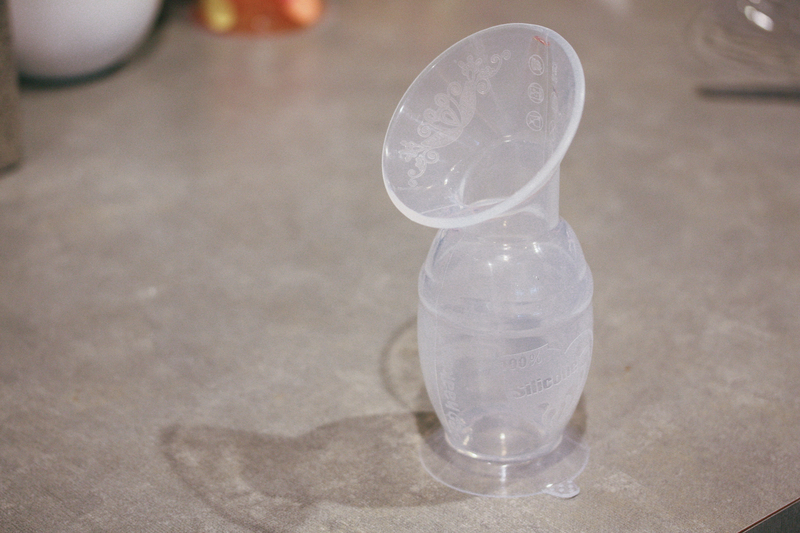 While they nurse the baby on one side they attach this on the other side, it’s just a flexible bottle with a flange and it creates a suction that pumps out milk. The sooner you start using it the better! Our friend started when her baby was 3 days old and she is storing up like 5+ bags of breast milk with over 5oz per bag PER DAY! My wife started using it when our newest baby was 9 weeks old and she’s been storing at least one bag of milk per day. Storing up pumped milk is a battle and this makes it effortless! And it runs around $23 – you should spend the few extra dollars for the one with the base on the bottom so it would be less likely to spill. 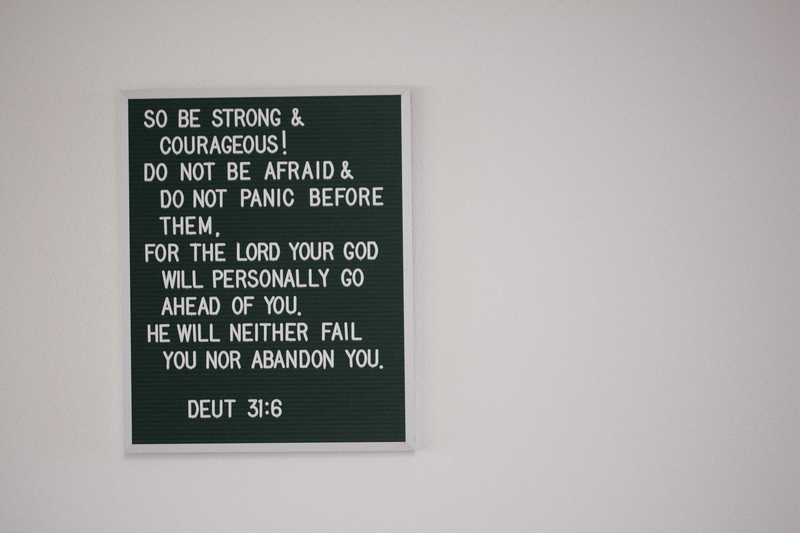 Sometimes you just need your dose of daily motivation! These are pretty “in” right now. I bought my wife one from letterfolk for her birthday but Amazon has smaller more reasonably priced ones. Really anyone would love one of these! 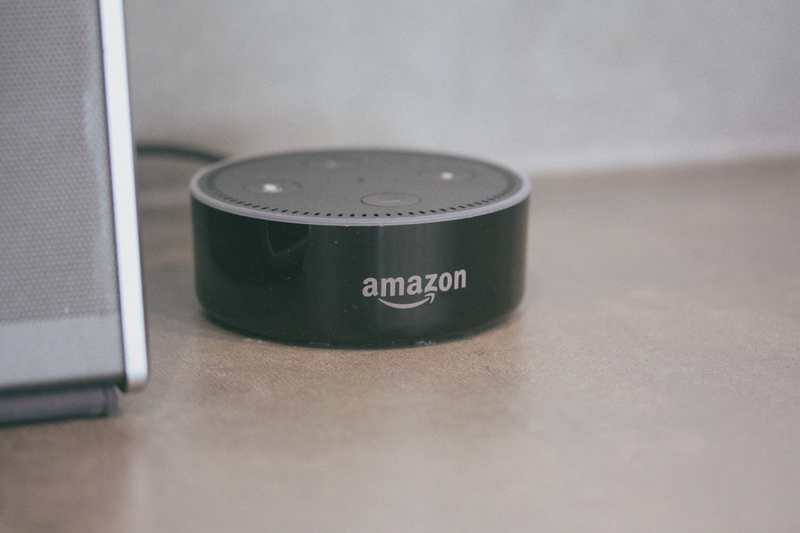 The Echo Dot plays a big role in getting us through each day. This should be your go to gift if someone doesn’t yet have one! Great price point – as low as $30 on Black Friday. In our house we use a few functions more than others: timers, shopping lists, and playing music from Spotify. (If you need a louder speaker you can buy the more expensive Echo… but the Echo Dot is loud enough for our needs) This is a product too where someone can totally have a few in their house, especially if their home isn’t single story. 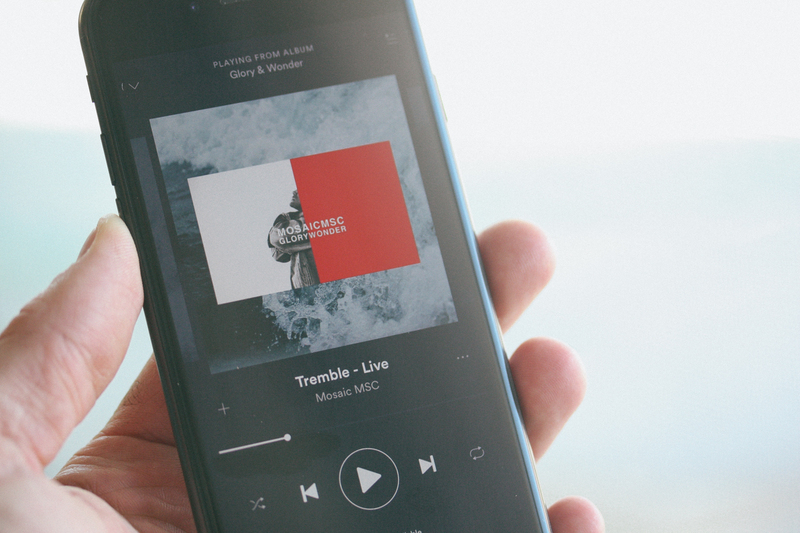 Our lives have been changed by Spotify!! You can sign up on an individual or family plan. This is how we do music… and we love it! For like $14 a month you have access to like almost all music. For the person who spends time at the gym to the person who spends time in their car commuting … and for anyone in between – this is a great gift! 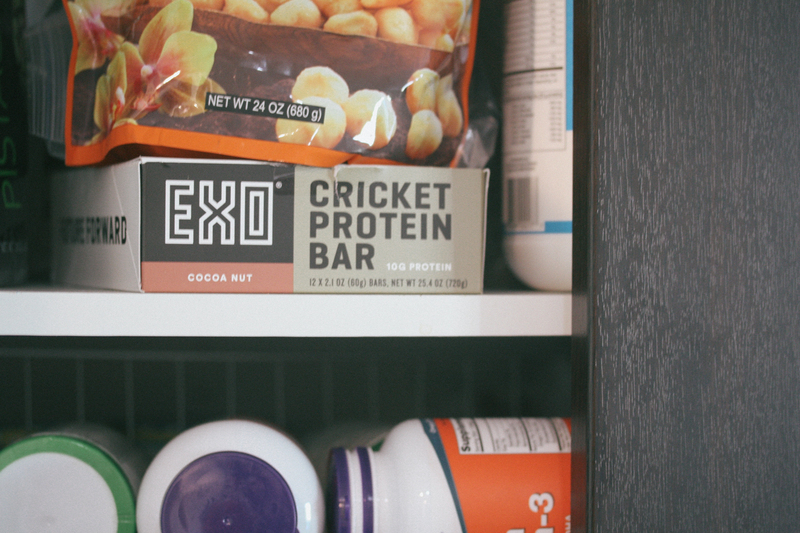 These are my favorite primal bars… and their protein source is from crickets. I’ve written about them a bunch of times. Gift these to someone and don’t tell them their made from crickets and I bet you they wouldn’t even know – they taste so good! Sometimes for a busy person lunch (or breakfast) get skipped. These bars are a fantastic option for that meal skipper you know. 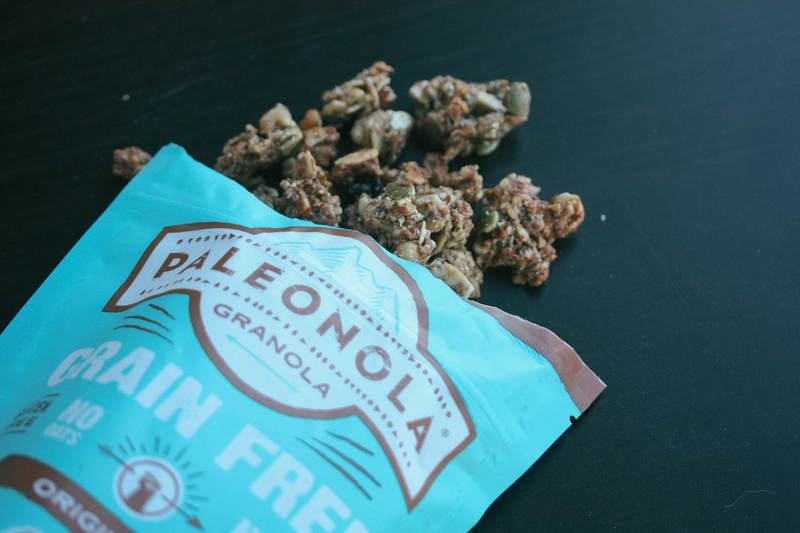 I just did a post on how we are loving our subscription to Freshly. This would make a great gift, especially if you can get a promo price. It’s a little tricky to gift this though, because they don’t have gift cards, but it can be done! It would make a great gift for a husband to give his wife (or vice versa) to relieve a week or two of cooking. We gifted it to my mother in law for 2 weeks and my wife had to do it with her own email and select the meals with her mom on the phone… it took a little bit of work but she loved getting it as a gift. Dinnertime is a messy time in our house. So if you are like us with more than 1 kid… the new baby has lots of hand me down stuff already… So chances are any mom and dad would appreciate receiving wipes. A kid uses wipes for their first few years, and we still use them on hands and faces for our oldest. 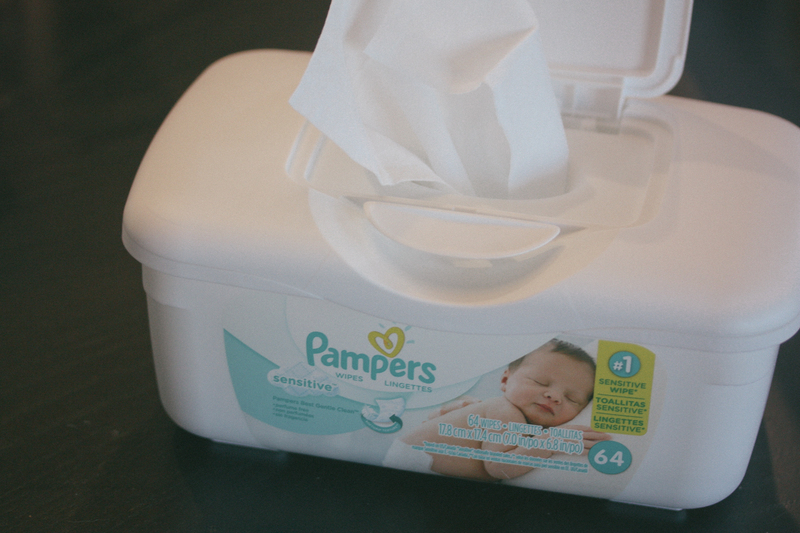 A 3 year old won’t like opening wipes but their parents may love you for it! This one has become our favorite… our 3 and a half year old really is into it. It goes through many bible stories and at the end of each story there is a verse and a section where it is a statement as if Jesus were “calling” (or talking) saying how that story relates to real life. If someone has a younger baby this version could also be a good option. 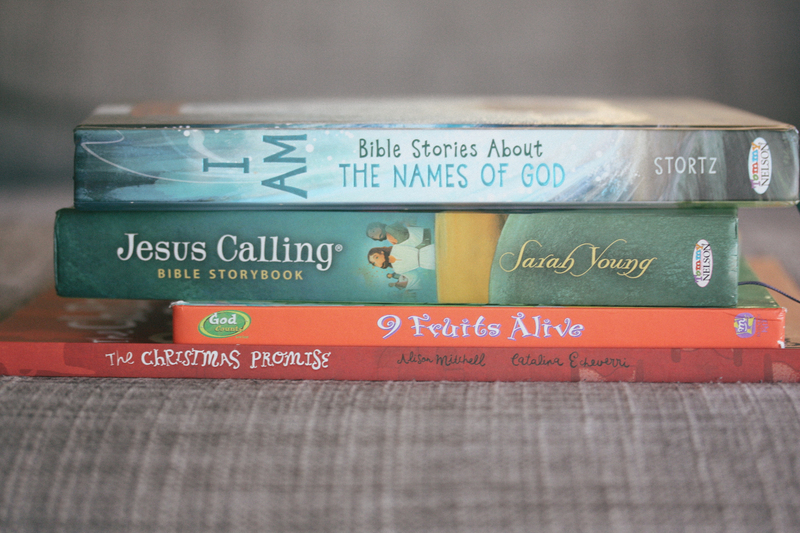 This is our second favorite Storybook bible! This one may be more fitting for even older kids but each section is about one of the names of God and it goes through bible stories through that lens. If I look in my amazon shopping history it exposes that my wife has bought like 15+ copies of this book. Whenever we have a kids birthday party or a shower to go to she seems to “have a copy on hand”. This book covers each fruit of the spirit and encourages children about Love, Joy, peace, kindness, patience, goodness, gentleness, faithfulness, & self control. This is an awesome Christmas book. This series is awesome! We have all of them: The One O’Clock Miracle, The Storm that Stopped, The Garden Curtain and the Cross (the best easter book), and the new one God’s Very Good Idea (we just got this one to give our daughter for Christmas.) Our 3 year old totally understands these book, but these are probably actually great stuff for older children. 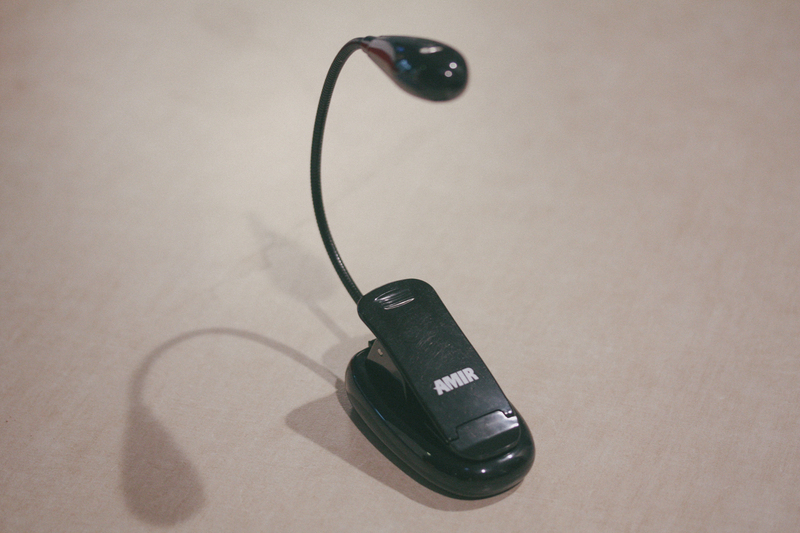 This gets used all day long… but once we get the kids in bed we catch up on our programs. 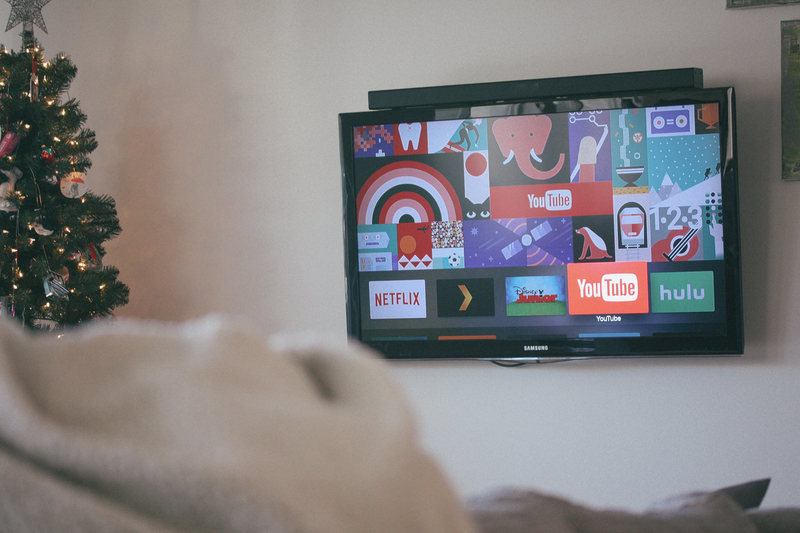 The Apple TV just makes life easier. Like the phone, you have all your apps and you access them on your tv. We use Netflix and Hulu mostly. (Also great subscription gift ideas.) You can also pick up a Amazon Fire TV Stick for cheaper and it does pretty much the same things. For anyone who takes vitamins or regular medicines! 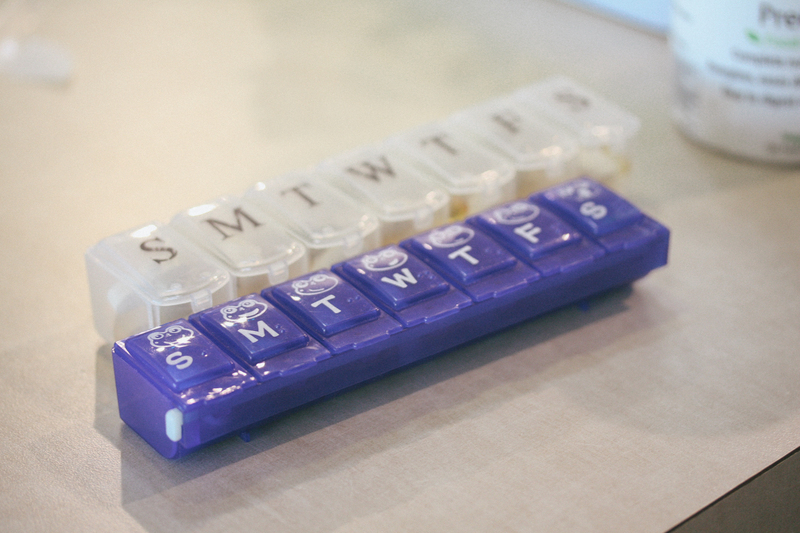 So we take about 5 pills each night and to open each bottle it’s like unnecessary work… having a case we just have a pill night once a week and fill ’er up! This is a great add on gift since the price point is super low. Now this is not Primal and it has to stay frozen. 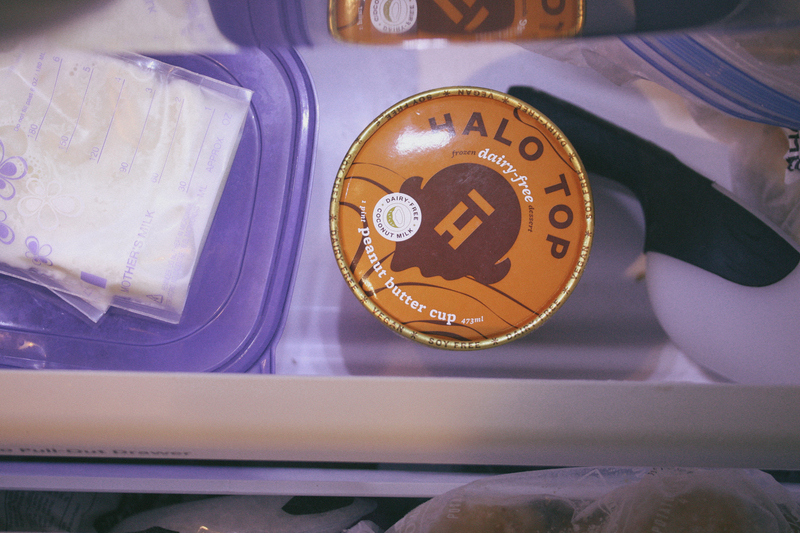 But what a great amazing awesome delicious treat it is! For the person who still reads paper books. A nice new book light is a great idea. Not quite so primal to be staying up late but my wife often fits in her reading once everyone else has gone to bed. A kindle may be a good gift option too for any readers! Thanks for reading! Hopefully you found some thoughtful gift ideas recommended above. Most importantly though, enjoy time with your family, remember why we celebrate CHRISTmas and make every moment count! Merry Christmas! This entry was posted in Book Reviews, Essential Tools, Lifestyle and tagged 2017 gift guide, Christmas, christmas guide, gift, gift guide. Bookmark the permalink.